Glenmorangie unveiled its 10th Private Edition release this week in London, and we were there as Allta marked a new style of single malt for Glenmorangie. The barley came from the Cadboll Farm near the distillery, but the big thing is the yeast – which also came from the Cadboll Farm. Dr. Bill Lumsden and his colleagues worked with their yeast supplier to isolate and grow a unique strain of wild yeast from the farm to use in the fermentation for Allta. We’ll talk with Lumsden about Allta’s origins and share tasting notes for it as well on this episode. 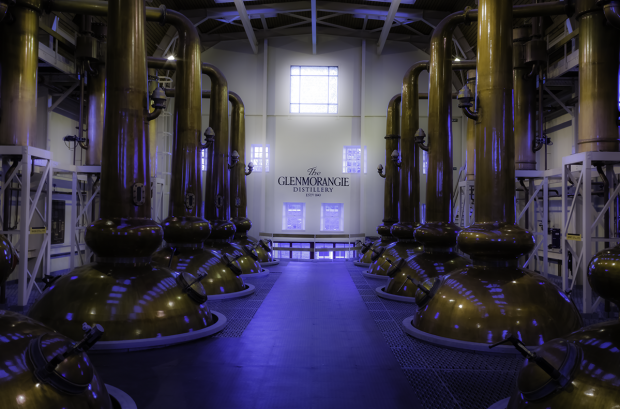 In the news, local officials have cleared the way for construction work to begin on the revival of Scotland’s Rosebank Distillery, while Diageo has unveiled its proposed design for the revival of Port Ellen Distillery on Islay. We’ll also have details on the week’s new whiskies, including one that took a journey down the river and up the coast.